The life of a young black man in Miami is told with care, honesty and staggering beauty in Moonlight, from writer and director Barry Jenkins. 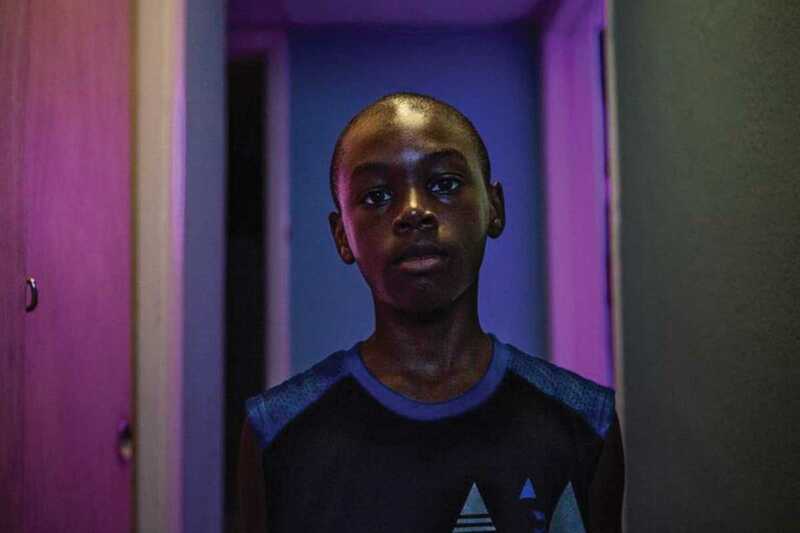 Based on the play In Moonlight Black Boys Look Blue by Tarell Alvin McCraney, the film is divided into three parts, moving from 9-year-old Chiron’s difficult home and school environment, through his teenage years, to life as a hardened adult, where toxic masculinity has helped hide his sexuality. It’s a nuanced story that avoids clichés and stereotypes, brought to life by a truly excellent cast including Trevante Rhodes, Janelle Monáe, Naomie Harris and André Holland. A recent Golden Globe winner for Best Drama, the film is a hot contender for this year’s Academy Awards, with eight nominations including Best Film and Best Original Screenplay.